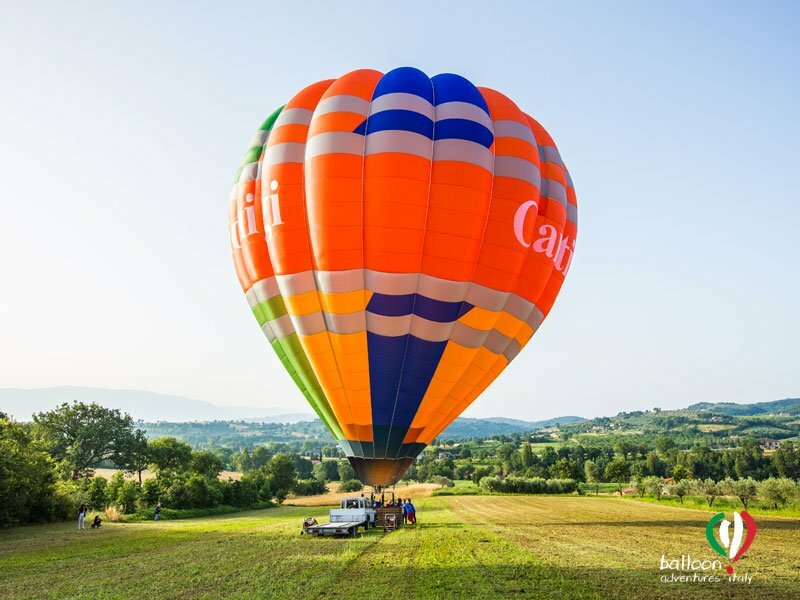 Taking a balloon ride in Umbria is now possible, thanks to the company Balloon Adventures Italy, captained by the pilot Peter Kollar. Enjoy 3 days of relax at the Griffin’s Resort and experience the unique thrill of getting on a hot-air balloon, admiring the beautiful Umbrian hills dotted with medieval villages with immortal charm. The take-off will take place in front of one of the most famous cities in Italy: Assisi. The view of the San Francesco’s convent from above is one of the most exciting scenes of this hot-air balloon flight over Umbrian nature. The fun continues once landed, thanks to a rich breakfast in Umbrian style and wine tasting, included. The Griffin’s resort offers all guests the possibility to arrange transfers, round trip, to reach the place where the balloon will leave. Total package of 3 days / 2 nights for 2 people: prices starting from € 820,00.